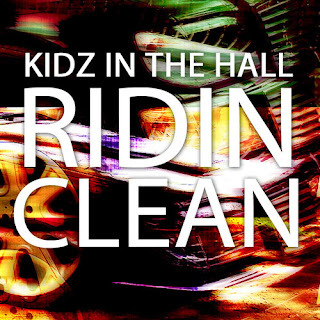 Kidz in the Hall - "Ridin' Clean"
Chicago's Kidz in the Hall have been doing their own thing lately, with the duo working on solo material and such, but they didn't forget about their original project where they got their start. It hasn't been said exactly when their new EP, Wishful Drinking, will be out but they revealed the first single called "Ridin' Clean." You'll hear a smooth delivery and a beat worth having your windows down while driving around town despite it being Winter.